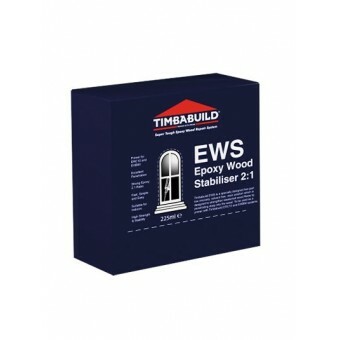 TimbaBuild is a comprehensive range of products designed to enable high quality, durable and cost-effective timber repairs to be carried out, with the minimum of effort and maximum efficiency. 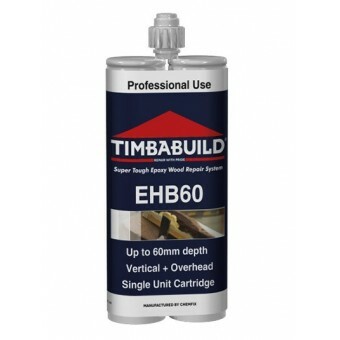 Timbabuild Wood Repair Resin is a 2 part cartridge delivery system which is designed for ease of use, strength and flexibility in professional paint and refurbishment contracting. 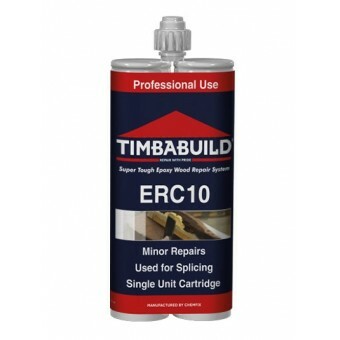 Timbabuild repairs are guaranteed for 10 years and are always stronger than the original wood. Traditionally, where damaged and rotten timbers in a building are subject to stress and movement, they have been difficult to repair. 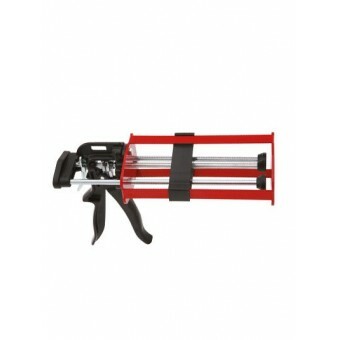 Conventionally, repair products have not been designed for these situations. 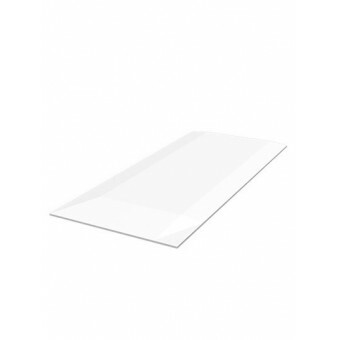 Until now, the only alternatives have been splicing or replacement of the entire unit. Both of these methods are expensive and wasteful not to mention very time consuming. Often it is as little as 5% of the timber within the unit which is affected. Timbabuild is a high performance alternative to replacing areas of rotten & damaged timber. 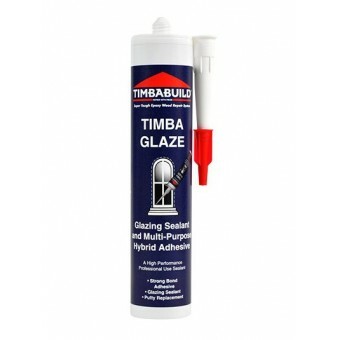 The Timbabuild repair system is designed to be easy to use, fast and provide a long lasting strong finish.